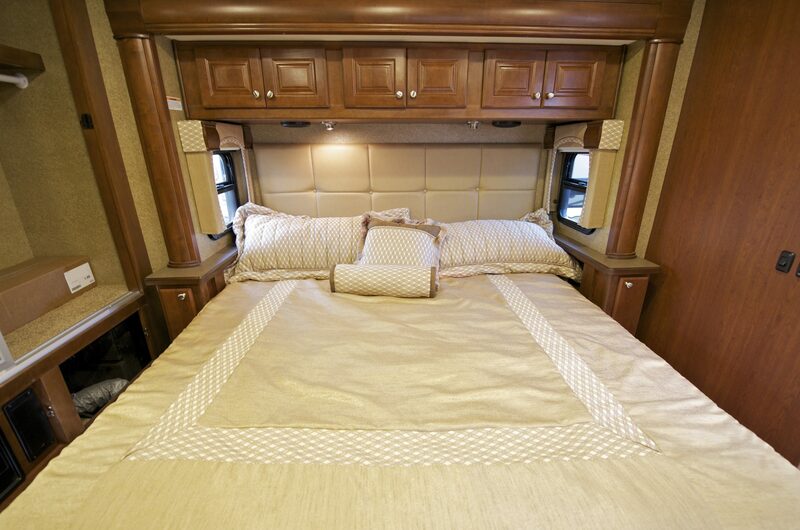 Why Do RVers Use Propane? How to Empty a Propane Tank? 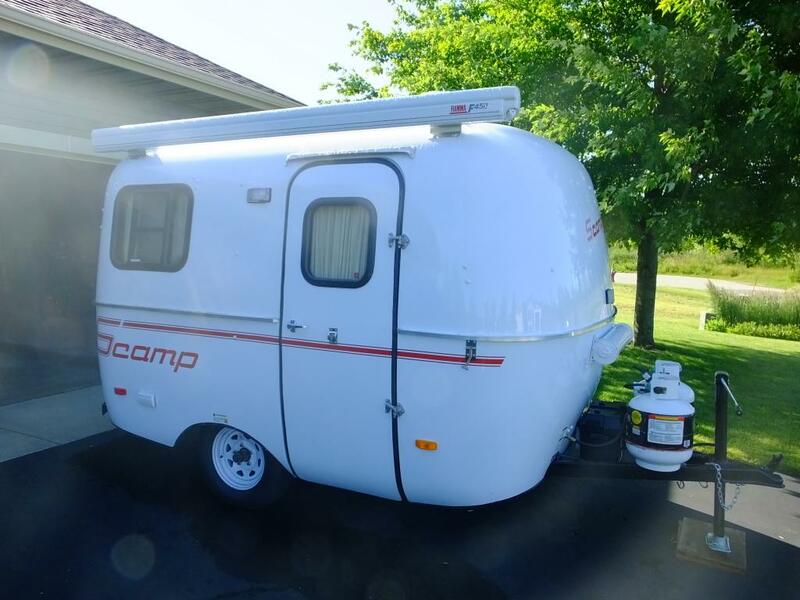 How to Empty a Propane Tank In an RV? What to Do with the Empty Canisters? Propane is a widely used heating and energy source. It is convenient to use it when you are mobile such as traveling somewhere, camping in the wild, or living in a recreational vehicle (RV). But, how to empty a propane tank? If you are a regular user, you are required to empty or replace the tank quite regularly. 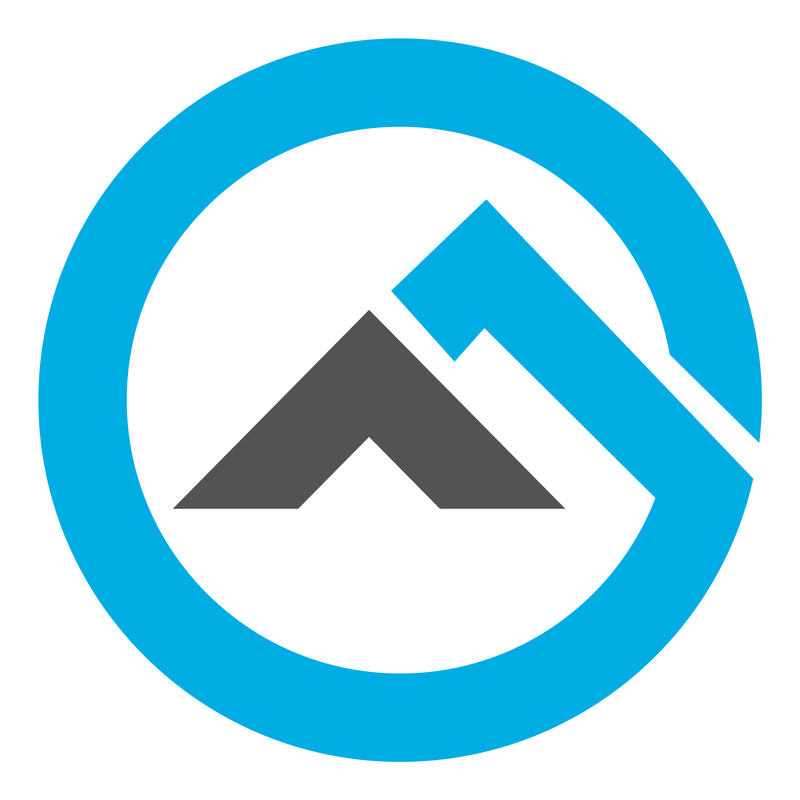 Calling a professional service every time is not the solution because you might be traveling and they are not available in the area where you have camped or the service is expensive. 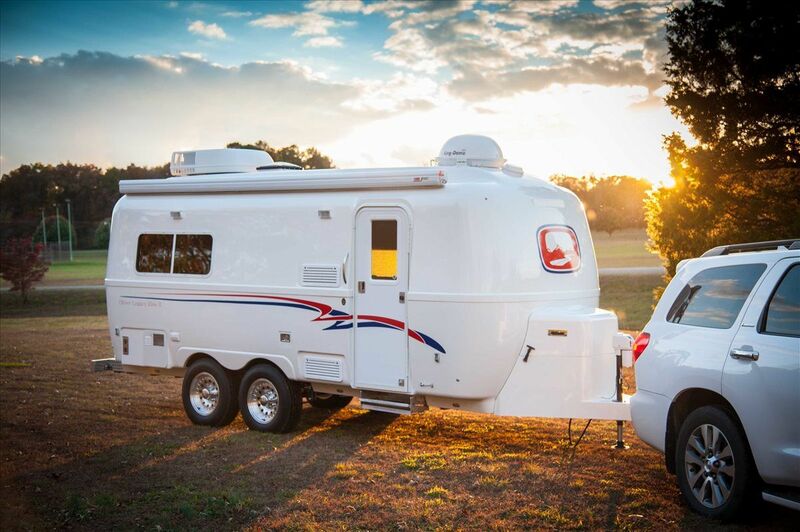 RVers use propane because it’s readily available everywhere at a price point that is cheaper than gas. 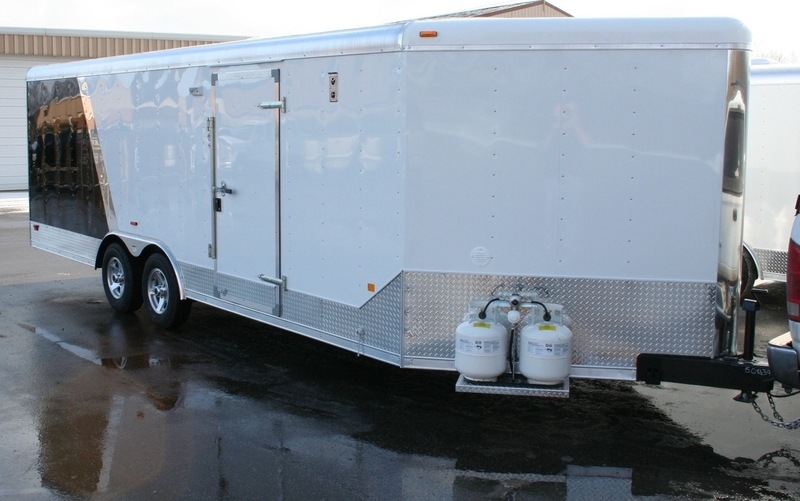 You can purchase a tank from anywhere – RV parks, home improvement stores, and gas stations. It especially comes handy during boondocking when you can use the gas cylinders for practically everything – cooking, heating water, and for running various appliances. 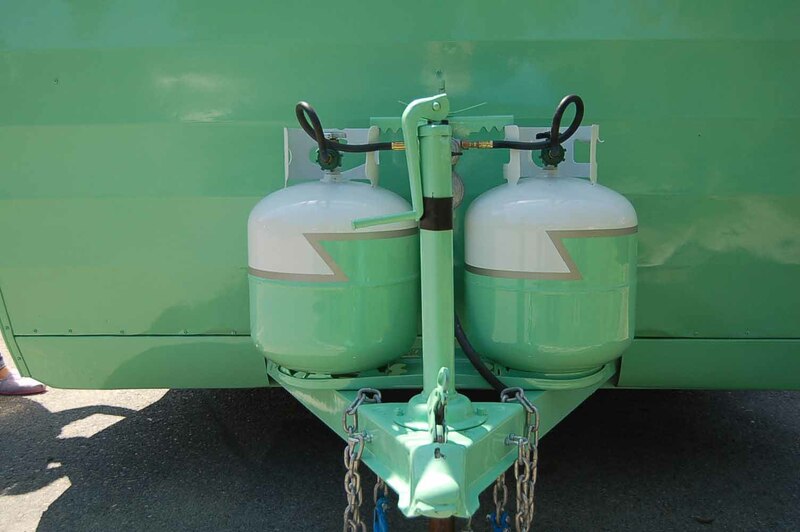 Propane is widely used by Rvers for many daily activities! You should remain alert to regulator failure and leaking of the propane tanks. You must replace the regulator when it fails. Similarly, you have to buy a new tank if the old one leaks and dissipates gas. Another thing to remember is not to use propane when driving and not to install the canisters inside the vehicle. If you need to remove gas from a large container or cylinder, collect an empty tank that has no pressure in it. In that case, you can dump the gas of the larger bottle to the new smaller one and blow off the rest. The pressure of the old tank has to be at equilibrium with the surrounding atmospheric pressure. You can use a gas compressor for pumping gas from one bottle to another. These compressors are not used at the industrial level but they are more than perfect for emptying the tank used in your RV. In case if you are dealing with a huge or commercial size tank, the safest option is to call a licensed contractor to dispose of the gas and the tank. Propane is flammable. So, you have to dump the tanks in a barren place. As an RVer, you must dump all the remaining gas from your propane tank before using a new one. But, how to do it safely except for calling a licensed contractor for gas removal and paying a handsome amount of money? Step 1: Disconnect the tank(s) from their attachments and take them in an outdoor place or a well-ventilated indoor area where there is no source of ignition. They should not be within 10 feet of even a tree because propane can damage the things that come into contact with it. Step 2: Place the tank(s) on a slanted surface or plank so that the valve is in a lateral position. Step 3: Open the valve and stand back. The remaining propane will come shooting out of the cylinder. Wait until the last drop comes out. Close the valve and you are done with the propane dumping. 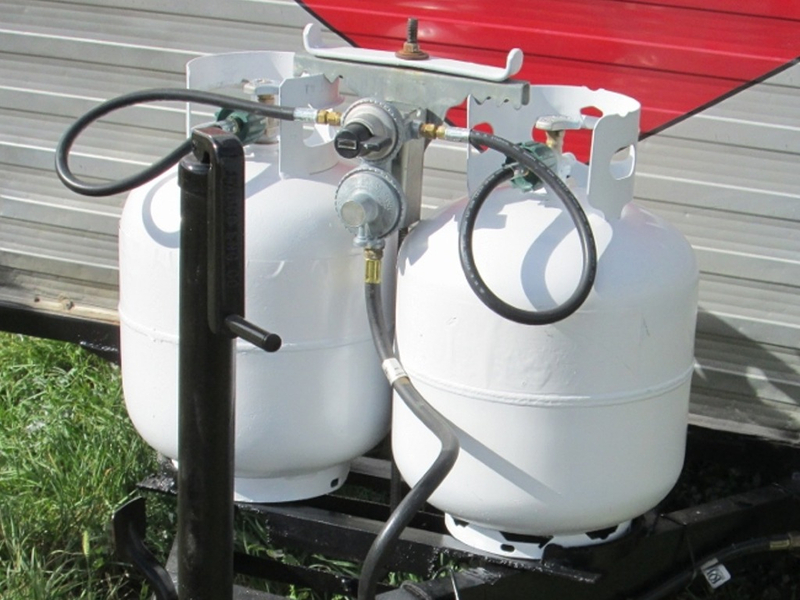 How to empty a propane tank in 3 steps. 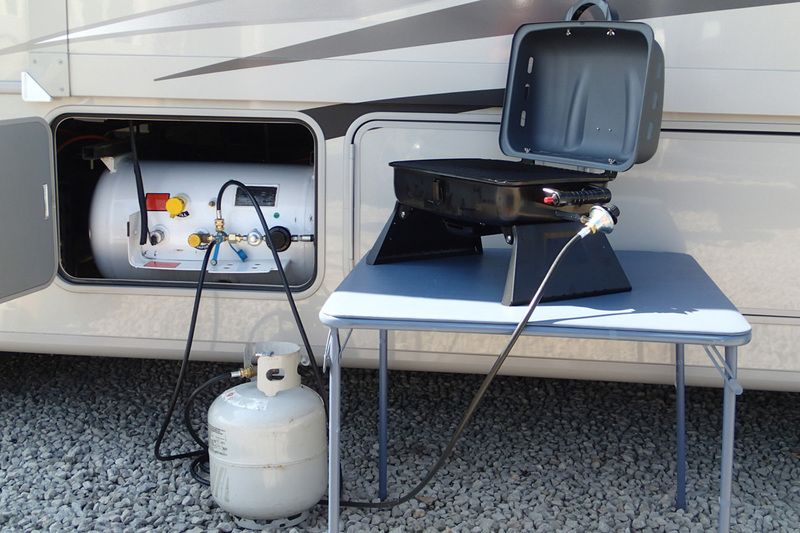 >> Read more: How Much Propane Does an RV Refrigerator Use? Use hand gloves and goggles to protect your hands and eyes from propane. The dumping should be done in an area that is far from buildings, trees, and water resources. Propane is flammable, so the dumping ground should be free of a fire hazard. Keep firefighting equipment standby so that you can quickly access them whenever necessary. You can change old cylinders for new ones. You may want to throw them away after disposing of the gas. Don’t even think about it! Empty propane canisters can be harmful to the environment. You can swap them for new ones. Many RV parks and campgrounds give such exchange offers. If not, there are plenty of exchanging points to be found across the country. Remember that the safety of the whole disposing act will depend on the size of the tank and how much gas is left there. If it’s a 5- or 10-gallon tank, you can safely dispose of it by following the steps mentioned above. However, if it’s a fixed tank holding 250 gallons or more of propane, you should contact a dealer to handle the dumping. >> You may find these videos interesting!